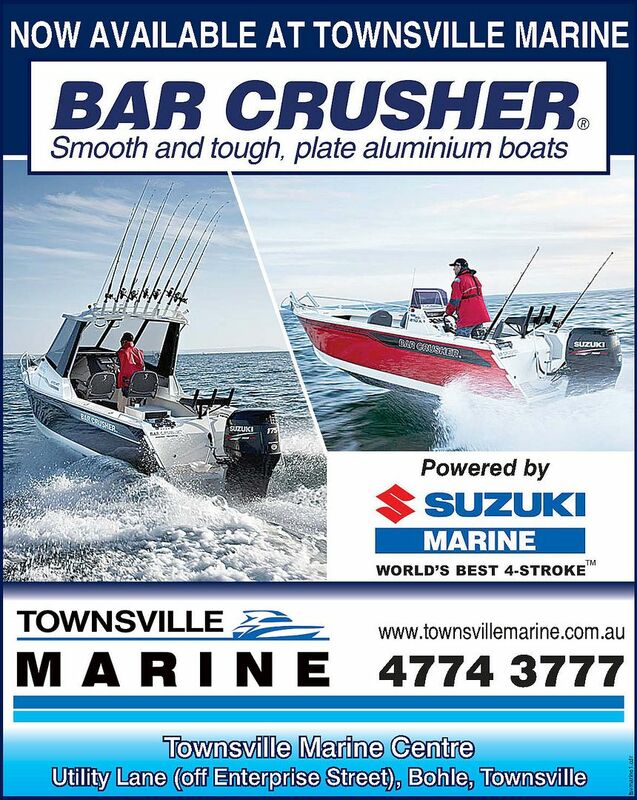 Townsville Marine are proud to announce that they are now the local dealer for Bar Crusher boats. These boats have proven themselves in the southern states as soft riding and well built aluminium boats. Now Townsville Marine brings these spectacular hulls to the North! Emmanuel tells me they should have boats arriving as early as next week.